Restaurant seats 100. Broadband wi/fi. Food served daily 12.30pm-8.30pm; L 12.30pm-2.30pm, D 6.30pm-8.30pm. Set D about €35, also a la carte, Set Sun L €27.95. House wine about €25.50. Restaurant closed D Sun. Establishment closed 25/26 Dec. Amex, MasterCard, Visa. 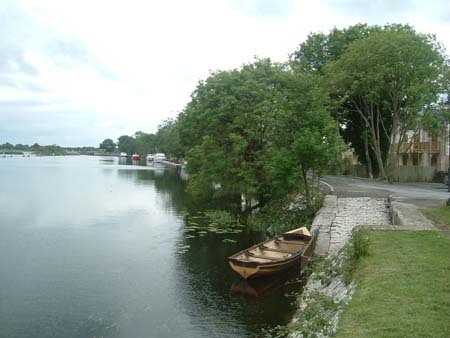 Just beside the bridge over the Shannon in Tarmonbarry, this well-run bar and restaurant is a favourite watering hole for river folk and makes a great place to break a journey between Dublin and the north-west. The bar is comfortably set up for food, and informal meals - mostly quite traditional, but with more international influences in the more expensive evening dishes - are served all day: open sandwiches on home-made wholemeal or soda bread, toasted sandwiches, salads and scones with jam & cream are typical, plus half a dozen daily specials (including specialities such as smoked fish casserole and bacon & cabbage at lunch, perhaps). A la carte bar menus are similar in tone but more extensive - wholesome, hearty fare that pleases all age groups; the steak sandwich (served with onions, chips, garlic butter & home-made horseradish sauce) is not to be missed. 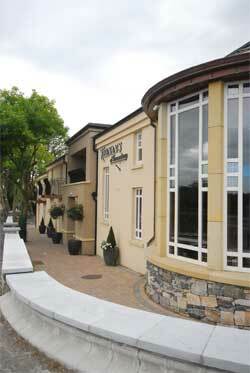 They also have a newer dining room on the waterside corner of the building. 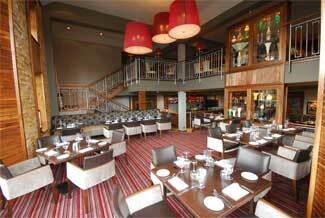 It's a lovely bright, high-ceilinged room and really nicely done, with walnut flooring and tables, a minstrels gallery, and a small bar. But Keenans 'good old fashioned hospitality' is the same as ever and the food doesn't change too much either. The à la carte offers seven or eight starters and main courses, including at least one vegetarian dish, a couple of steaks and the rest divided between poultry and fish. As ever, you’ll find starters like garlic mushrooms or seafood chowder, main courses including the trademark honey roast duck, and desserts such as raspberry meringue roulade or apple crumble with walnut & cinnamon topping: good unpretentious food and cheerful, efficient service keep happy customers coming back. 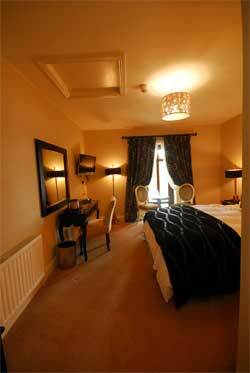 Accommodation is offered in smart en-suite rooms overlooking the Shannon; most have river views and some have balconies. 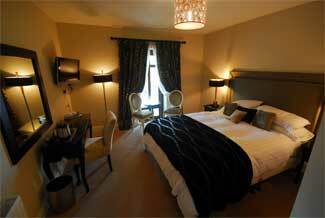 Rooms 12 (4 ground floor, 1 wheelchair friendly, all no smoking); children welcome (under 5s free in parents room, cot available free of charge); B&B about €65pps, single €99. 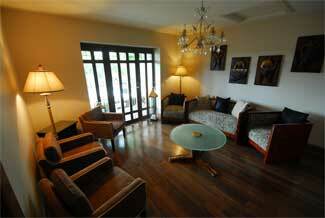 Mid-week Offers, Monday to Thursday about €99 per room. On N5, west of Longford town.